Who loves to find unique and special goodies? 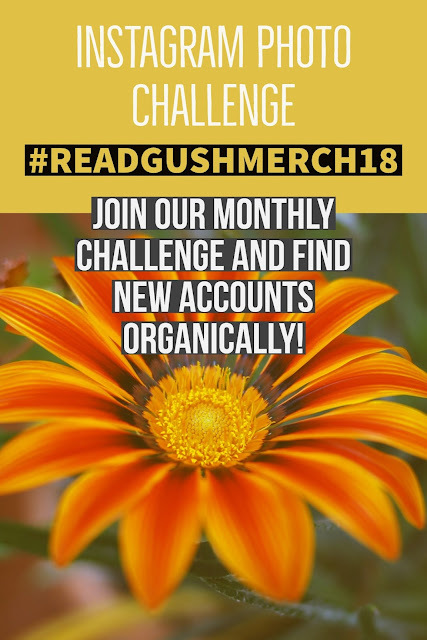 This month my co-hosts came up with an excellent idea of sharing all the fun goodies us bookstagrammers get to show off in our pictures... and to draw some attention to a few of our favorite etsy stores. We are hoping you all will share your favorites and we can spread the love and support to some new stores! 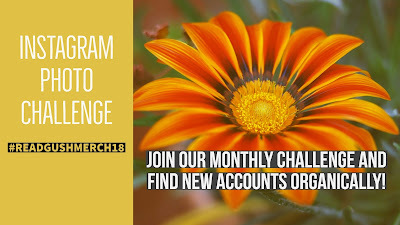 These prompts are simple and should be fairly easy to add in to any other challenges you want to join. Just remember to tag those etsy shops so we can all check out the goodies! Oh and because we are going to be gushing over all these goodies, how about a giveaway? 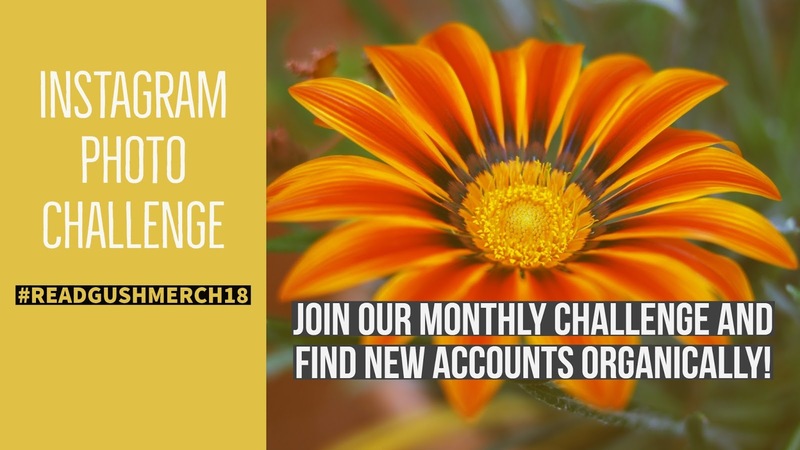 Check out the details on our Instagram posts to find out more... but you could win a few of our favorite goodies by taking part in this challenge! 3. Candles - Let's see those bookish candles! 4. Pins - these little pins often get ignored, so let them shine today! 11. Tattoos - Permanent or Temporary! 12. Unique Bookish Goodie - Do you have a one of a kind? We'd love to see it! 13. Flowers - so you probably didn't get these from Etsy, but we still love flowers in our pictures! 14. First shop you purchased from... Can you remember? 15. Harry Potter Merch - show it all off! 19. Mug - Coffee or Tea... show it off today! 20. Sarah J Maas Merch - We know she is popular so here's your chance to fangirl! 25. 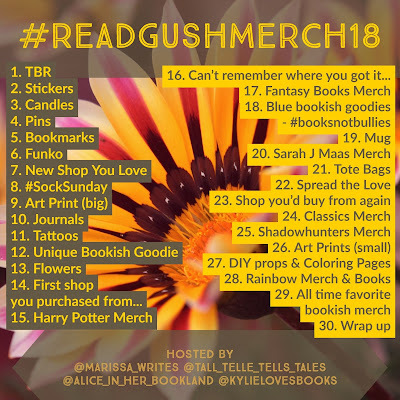 Shadowhunters Merch - Another super popular series... do you have any merch? 27. DIY props & Coloring Pages - Let's see your lovely creative side! 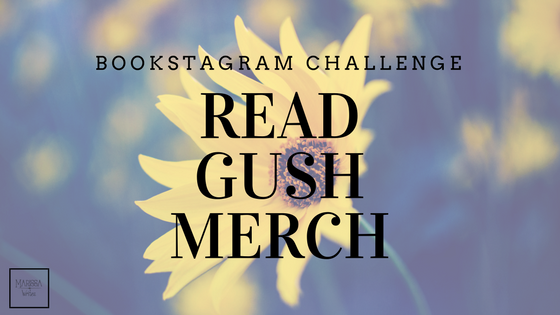 What do we need to gush over in May?? Share your ideas in the comments!